Our favorite organic skin care line for the entire family now includes biodegradable multi-tasking wipes in three scents. Wipes top every Glamamom&apos;s must-have list. There&apos;s something about their ease of use and how effective they are at cleaning every type of mess with just one swipe. I love wipes but they weren&apos;t ideal for the face, until now. Babo Botanicals, one of our all-time favorite skin care brands, introduced 3-in-1 Face, Hand & Body Wipes earlier this fall and they&apos;re easily one of my favorite new products of the year. 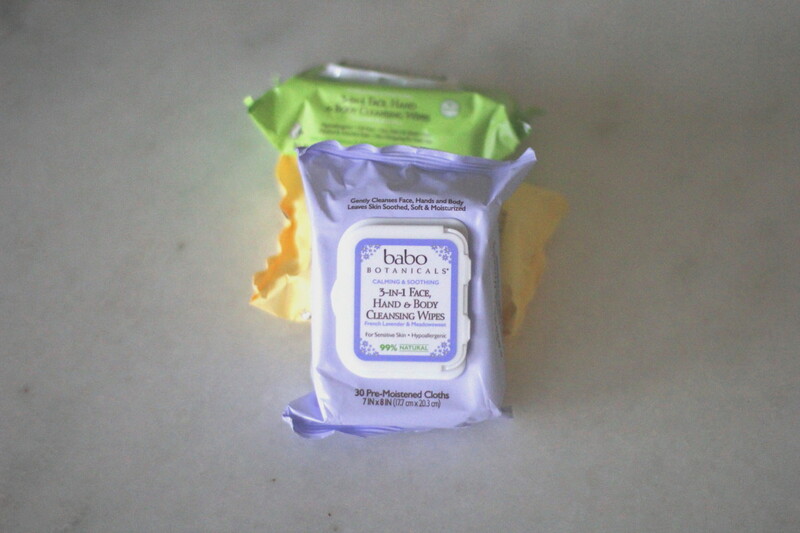 Babo&apos;s 7"x 4" pre-moistened wipes come in three different varieties for various sensitive skin types: Oatmilk and Calendula (for sensitive skin), Cucumber and Aloe Vera (for hydrating and soothing), and French Lavender and Meadowsweet (for calming and soothing). All of the wipes&apos; skin purifying ingredients were carefully selected for their abilities to cleanse and comfort without leaving any residue behind. They&apos;re dermatologist-tested, alcohol-free, chlorine-free, paraben-free, phthalate-free, cruelty-free, soy and dairy-free, hypo-allergenic and vegan and completely biodegradable. 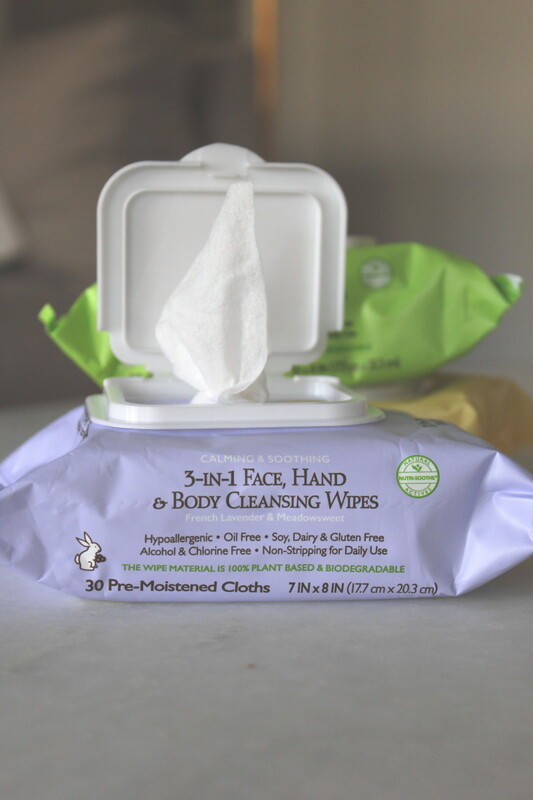 Each package has 30 wipes but they&apos;re small enough to travel from place to place with ease. The scents are refreshing and mild. My favorite is the cooling Cucumber and Aloe Vera. As Babo founder Kate Solomon writes on her blog, "Our wipes remove makeup, cleanse the hands, purify the skin, and leave you and your kids fresh and clean without any residue or the use of any harmful chemicals. Best of all, your wipe habit won’t leave a negative impact on the environment. We sourced a natural cloth fiber that is 100% biodegradable, making our mom and baby wipes both guilt-free and worry-free."